West Plains Propane can help you save money when it comes to your energy bills. We can convert your home from electricity to Propane Gas, for a considerable monthly savings. 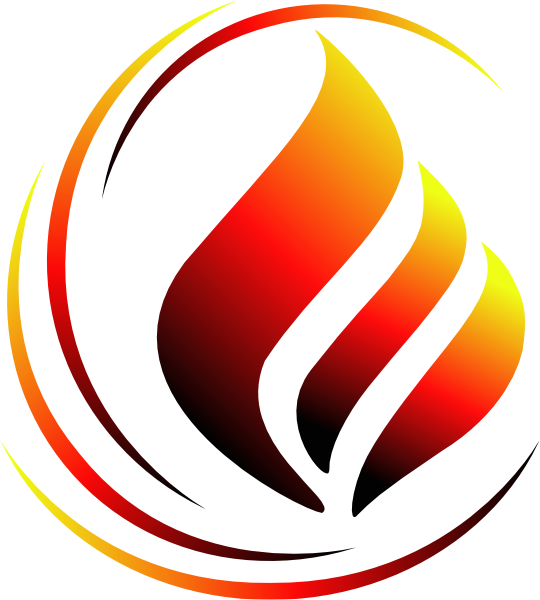 We can convert your current oil or electric home to cleaner, higher efficiency residential propane gas. Converting will save the average home hundreds of dollars. We will visit your home for a on site survey or your current situation and offer solutions to convert electrical systems to propane. We can convert all of your heating and appliances systems to propane, potentially saving you thousands from energy bills. 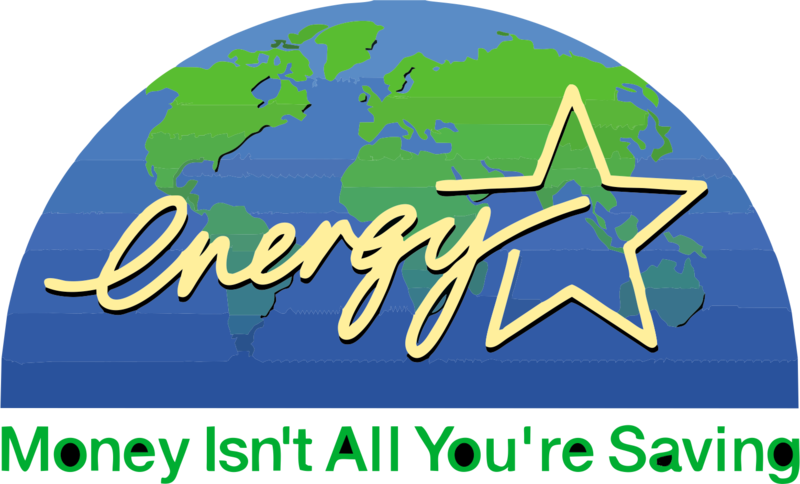 Energy savings is good for you and the environment.